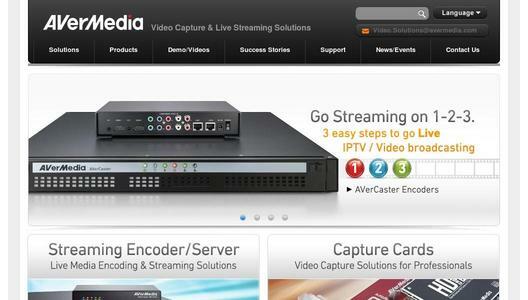 AVerMedia's AVerCaster Pro is an innovative media streaming server with signiﬁcant ﬂexibility in input signal and a strong encoding/transcoding capability, which supports live HD video broadcasting and is highly suitable for any application that needs to integrate live video content and a variety of TV channels in locations such as commercial buildings, apartment complexes, hotels, hospitals, schools and government facilities. The AVerCaster Pro accepts digital TV (DVB-T in SD/HD), analog TV and analog video sources. It adopts H.264 encoding to deliver the optimum combination of image quality and low band width usage, as well as to provide maximum compatibility and interoperability. 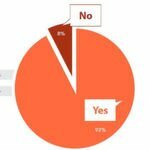 lt is compatible with networked TV, IP-STB, computer, iOS and Android devices. Multiple encoding controls allow the selection of video resolution, bitrate, frame rate and audio bitrate. 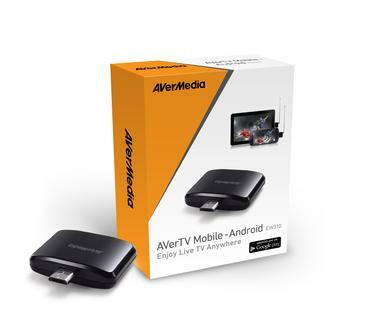 The AVerMedia Technologies (http://www.avermedia.com) is the preeminent name in designing, manufacturing and marketing multimedia products. 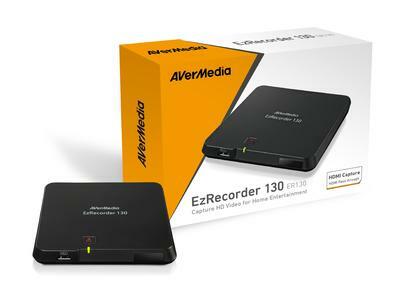 Alongside a full-line of TV tuner and personal video recorder, AVerMedia provides high quality video capture, converting and streaming devices for consumer, corporate and industrial markets. AVerMedia Technologies is committed to enriching entertainment experiences and promoting effective communication between people. 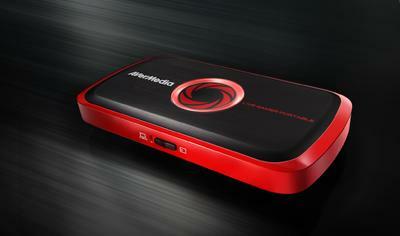 Founded in 1990, AVerMedia became a public company in 2000. AVerMedia adheres to the latest green manufacturing standards in delivering the highest quality products.